Una autra compilación que viene de la resistencia de la música electrónica. 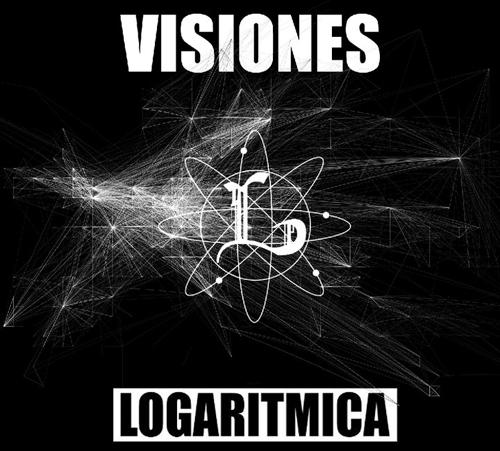 “VISIONES” is a free and underground compilation featuring 36 tracks packed in two sides : A “Electro Visiones” & B “Techno Visiones”. This project has been released in November 2010 on a mexican label called LOGARITMICA managed by the producer G13CK [Anti Zero]. 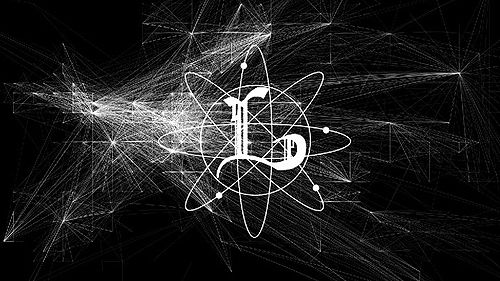 If you love the dark side of electroTechno close to DETROIT’s productions, you will be really enthusiastic by this great project.